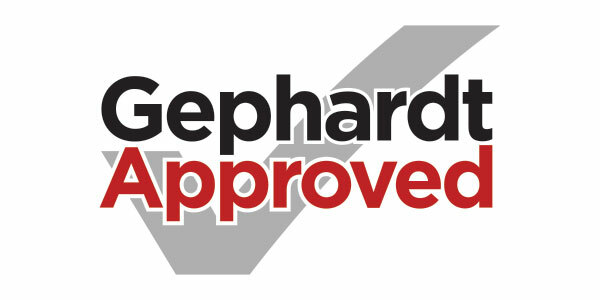 Fiuza’s Proud to be Gephardt Approved! There’s never a convenient time to break down on the side of the road. Some common causes of breakdowns can be avoided by simple maintenance. Overheating: Low fluid levels or a poorly maintained cooling system are some common reasons cars overheat. In summer, your car has to work harder to cool off the engine and prevent overheating. Check your car’s fluids regularly. Be proactive and don’t wait until the dashboard light comes on. 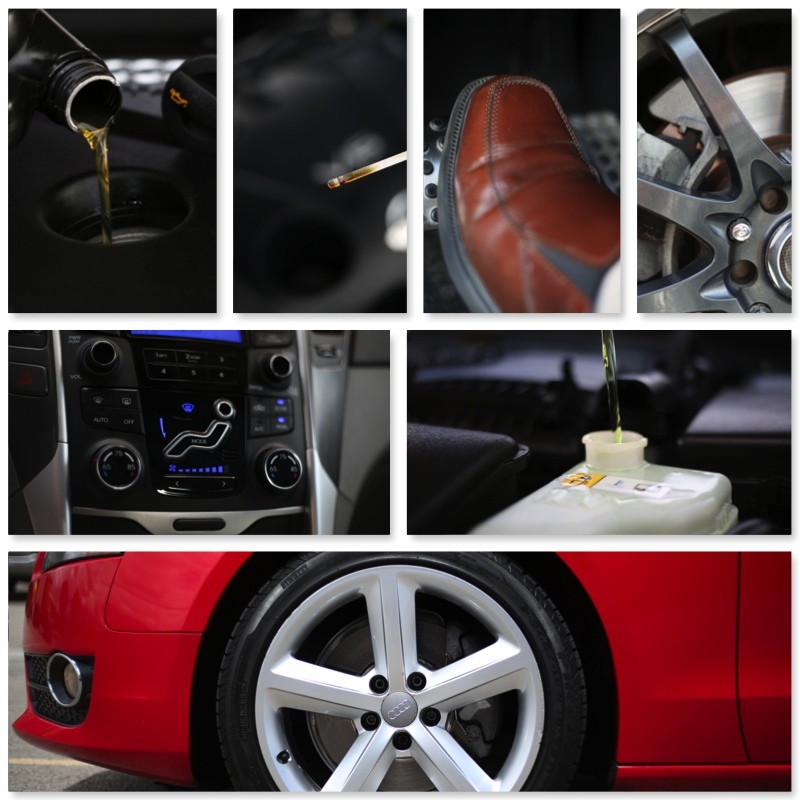 Check engine coolant, engine oil, radiator fluid, automatic transmission fluid, and washer fluid regularly. Flat Tire: Check the tread on your tires and be mindful of uneven wear. This can indicate the wheels may be misaligned. During summer months, heat can cause tires to become over inflated. Check air pressure regularly. This can be done with a simple tire gauge. Most service stations have a gauge on the air pump. Find the correct inflation levels in your owner’s manual. Battery: It’s never a good time to have a faulty car battery. Loss of voltage can be caused by constant use on short trips without regular recharging. Hot summer months are hard on your battery. 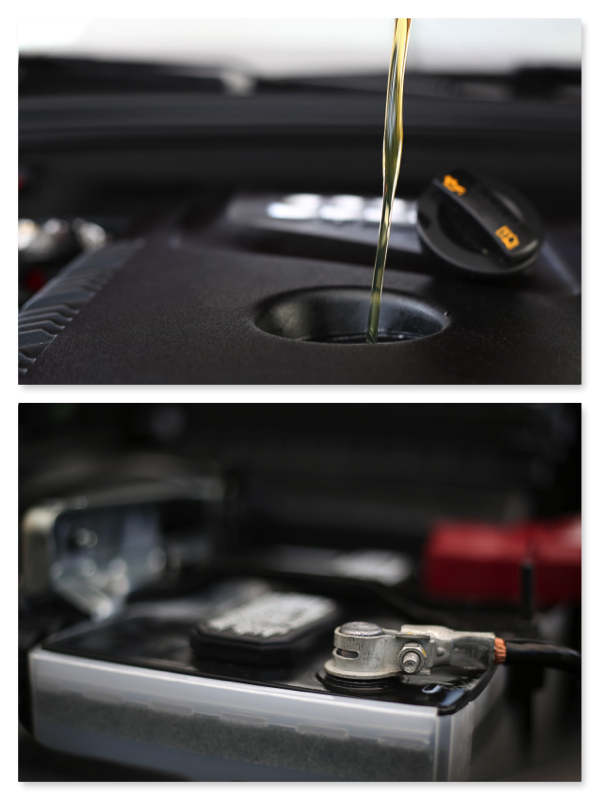 Every time you service your car, check that terminals have been cleaned and are free of corrosion. If it takes longer than normal to start your car, check your battery with a simple battery tester. A failed battery can lead to bigger, more expensive problems if not taken care of in a timely manner. When buying a used car, it’s wise to do some homework. Making an informed decision rather than taking a shot in the dark can save you money and give you piece of mind. 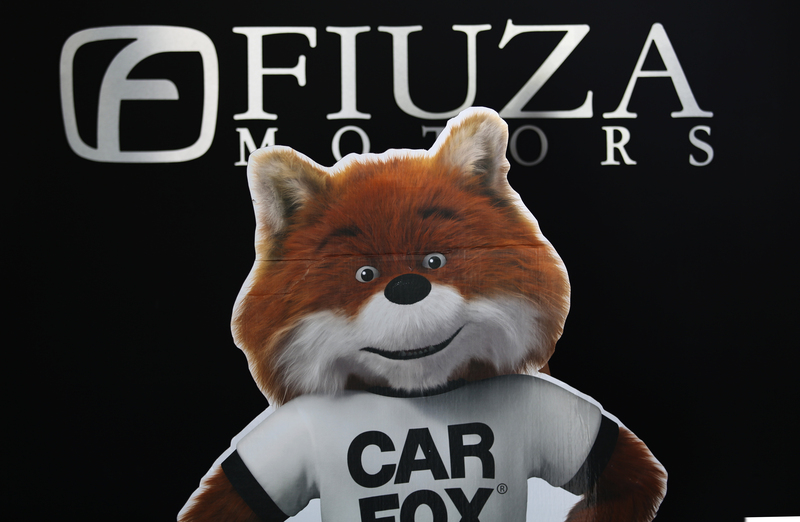 An essential part of this research is to obtain a CarFax report on any vehicle you’re serious about purchasing. Here are 5 ways a CarFax can help you make a more informed decision. “The legal right of a creditor to sell the collateral property of a debtor who fails to meet the obligations of a loan contract” is the definition of lien on investopedia.com. You want to be sure the vehicle you purchase has a clear title with no liens, otherwise you’re completely wasting your money. A clear title means you will legally own your car and be able to sell it to someone else in the future if you so choose. You can confirm a vehicle’s year, make, model and VIN number. It’s important to know the information presented by the seller is the same as the information on the CarFax. This way you can be certain you’re buying the car as it has been presented to you by the seller. A CarFax report also shows how many people have owned the car. If a car has had a number of owners, it could be a red flag that something is wrong. A vehicle with one owner is more likely to be reliable in contrast to one that’s been passed on to a number of owners. When a vehicle has been involved in an accident, the damages reported will show up on its CarFax report. It’s important to know what type of damage the vehicle sustained prior to purchasing. You don’t want to get stuck with a lemon. A CarFax also tells you what repairs, if any, have been made on the car. This can sometime highlight a recurring problem there may be with the automobile. If a car has had many repairs in a number or areas or in one particular area, it may mean more repairs to come in the future. There are a number of resources and checklists to study before purchasing a used vehicle. A CarFax isn’t the only resource you should base your decision on, but it does provide valuable information. Make an informed decision. 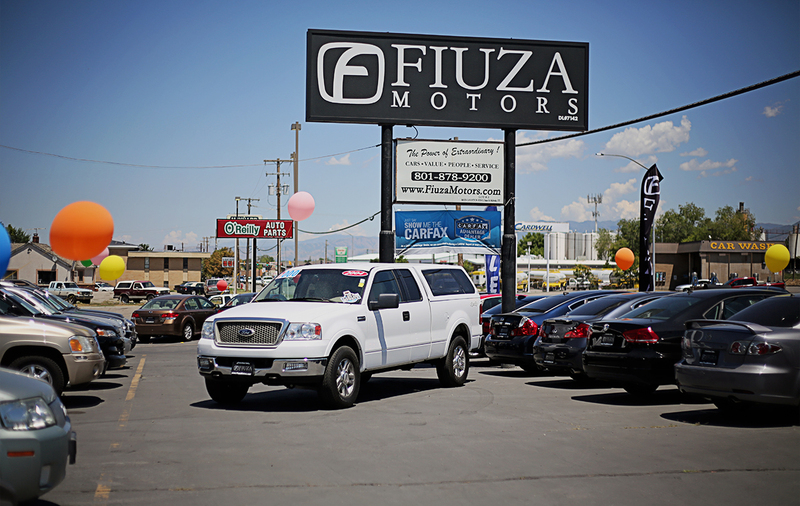 Read a vehicle’s CarFax report before purchasing. You’ll be glad you did! 1. Do your homework. Read Consumer Reports to find out how well a particular make and model year has performed over time. Look online at the cars you’re interested in, and find out the price range for the model year and mileage you’re looking at. Don’t look at the most expensively priced nor the cheapest, since that means something is probably wrong with them. Find the cars in the median ranges to get an idea of true market value of a specific vehicle. 2. Take it to a mechanic. Whether you’re buying from a private party or a dealer, it’s a good investment to take a car to a mechanic before purchase. It may cost around $100, but it’s well worth it to know there’s nothing wrong with the car you’re buying and that it’s worth the price you’re paying. 3. 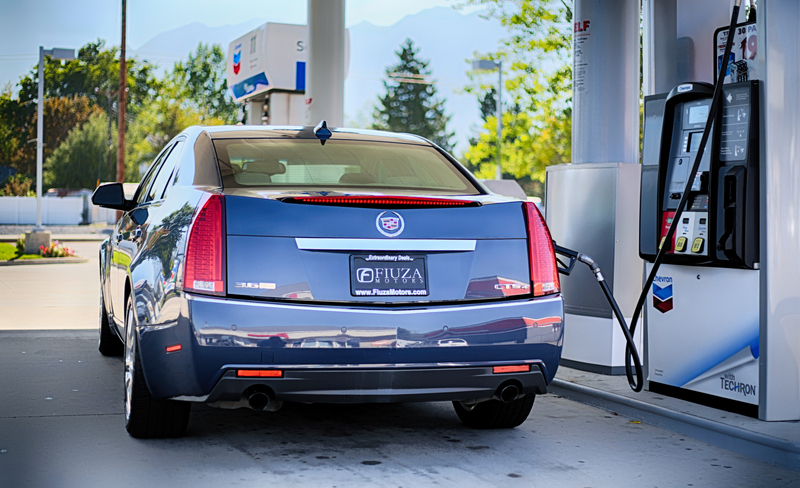 Get behind the wheel. Never take someone’s word on how well a car runs. Turn off the car radio and listen. Is the car making strange noises? Also make sure to accelerate and brake in order to test those systems. 4. Inspect the Vehicle. Look for mismatched paint. This is a telltale sign that the vehicle has been in an accident. Look at uneven wear on the tires. If the tires aren’t worn in a uniform pattern, this can indicate a suspension problem. You may also want to read a vehicle history report, which can be obtained on websites like CARFAX. 5. Avoid Head Games. Remember that you always have the power to walk away. Until you sign the closing documents, you have no obligation to buy. If you don’t feel like you’ve found the right fit, don’t allow a pushy salesperson to pressure you into a car you’re not sure about.